No matter how much you love playing your guitar, sitting down, learning your chords or practising your skills can be a chore. When you know you need to practice, all those other jobs you’ve been putting off suddenly start to seem more enticing, even the washing up, and of course it’s far too easy to go down a rabbit hole whilst on your phone. To help you keep focused, read our pick of the best practice and tab apps no guitarist can be without. Available on iOS and Android and ranked the number one guitar tab app in the App Store and Google Play, we could not leave this one out. 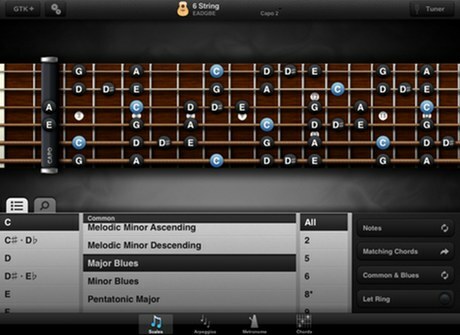 The Tabs and Chords app by Ultimate Guitar is the world’s largest catalogue of guitar and ukulele chords, tabs and lyrics. If you’re new to the guitar or just want to refresh your knowledge, you can benefit from Ultimate Guitar’s interactive lessons. 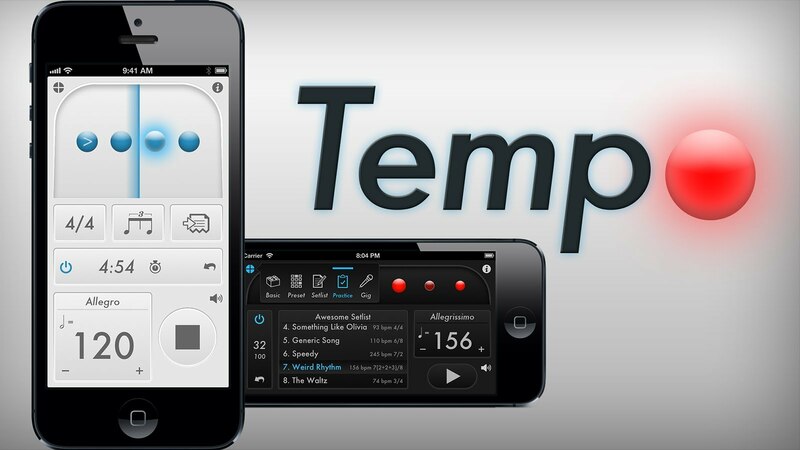 If you are looking for a metronome app then Tempo is ideal. Available on iOS and Android, this app packs in plenty of advanced metronome features as well as different modes depending on the session you’re playing. These modes include practice sessions, set-list setup, and gigging. Songsterr has been littered with a number of accolades. Rated as the ‘The Best App for Learning to Play Music’ by the Wall Street Journal, this app has also held the prestigious ‘App of the Week’ award in the Apple App store. 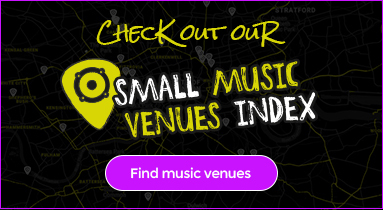 Available on iOS and Android, Songsterr is free to download, but to access the full features you’ll need to pay for their monthly subscription service. The free version allows you to check out all the features using 15-second previews of songs. 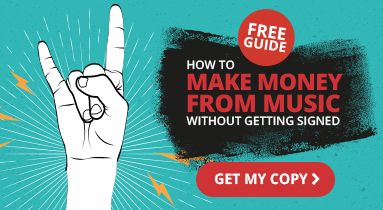 Once you have paid for the subscription, you then have access to 500,000 tabs. 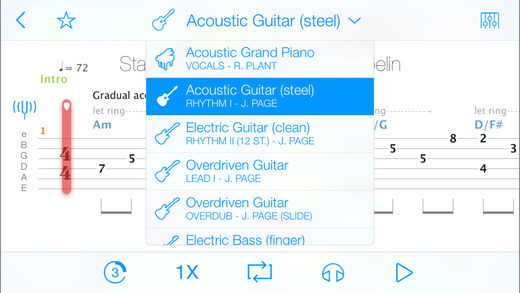 This app, created by Agile Partners, is a collection of essential guitar tools for your iPhone, iPad and iPod touch. Only available on iOS at the time of writing, you get a tuner, precision metronome, more than two million chords, scales and arpeggios. The app has been inducted into the App Store’s Hall of Fame. 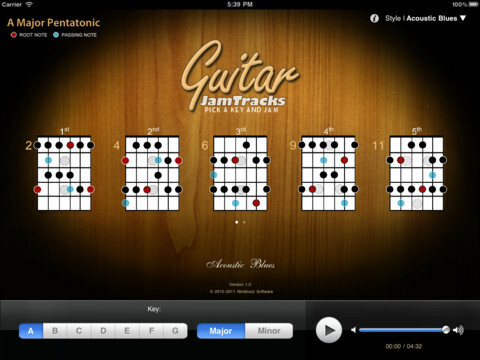 If you need a practice buddy or are still learning the guitar, then you might want to try Guitar Jam Tracks. Available on both iOS and Android, this app is not just for practising scales; you can jam with your friends or fellow band players and improve your rhythm. With hundreds of reviews averaging at four and a half stars, some app users even state that it helps motivate them to practice more. As a guitarist, your instrument is one of your most treasured possessions. Make sure you cover your guitar for loss, theft and damage with guitar insurance from Insure4Music. With flexible options, you only have to pay for the cover you need. Check out our policies today.